Do You Know Which Mattress Is Right For You? 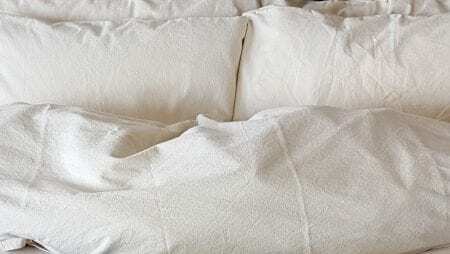 If you’re in the market for a new mattress and have started researching, you’ve probably noticed the vast array of options, from memory foam and latex to organic cotton. Mattresses are definitely not created equal. Every mattress company has different goals and their own unique vision when it comes to what type of a product they introduce into the market. Some companies only focus on price, or they think about comfort but completely ignore the organic perspective. 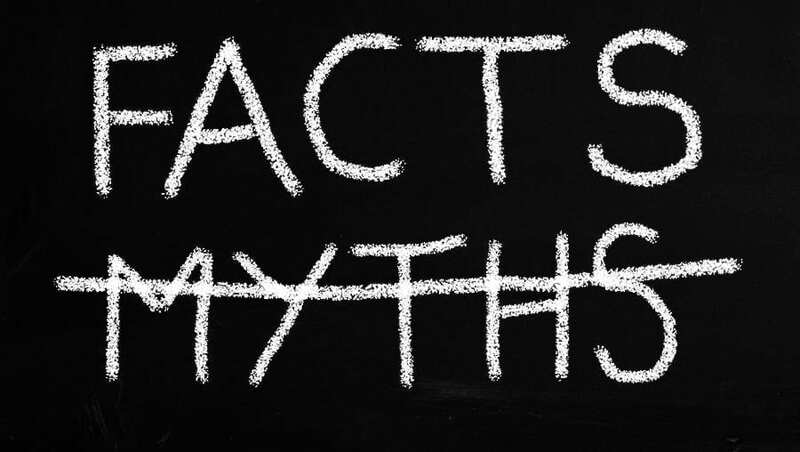 When shopping for a new mattress, it’s important to know the facts. 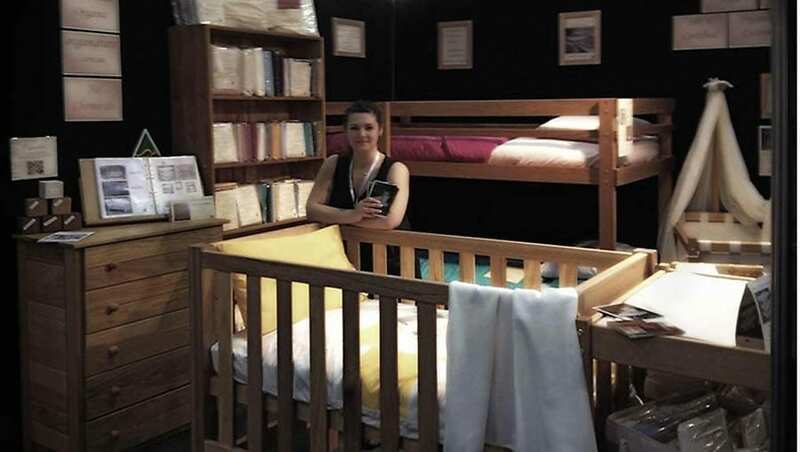 There are so many mattress manufacturers it can be difficult to figure out which one will not only provide you with a safe product that is suitably comfortable, but will also align with your values around organic certification, ethical sourcing, truly chemical free, high production standards, clean transporting and healthy living. Peter, our founder, suffered severely from Multiple Chemical Sensitivity (MCS), and Organature® was born out of a need to alleviate his symptoms, so we only work with products that are safe for his use and with those he has fully researched. 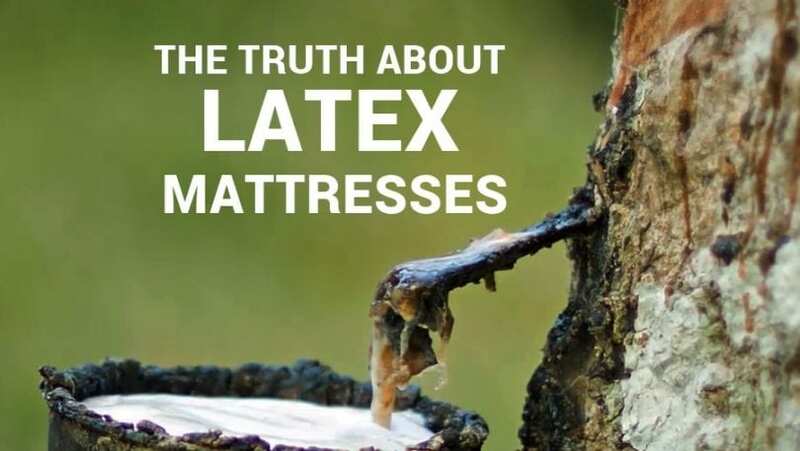 During his research, there’s one topic in particular that Peter discovered to be full of misleading information, and that’s the Myth of 100% Natural Latex Mattresses. What does this claim of 100% Natural Latex really mean? 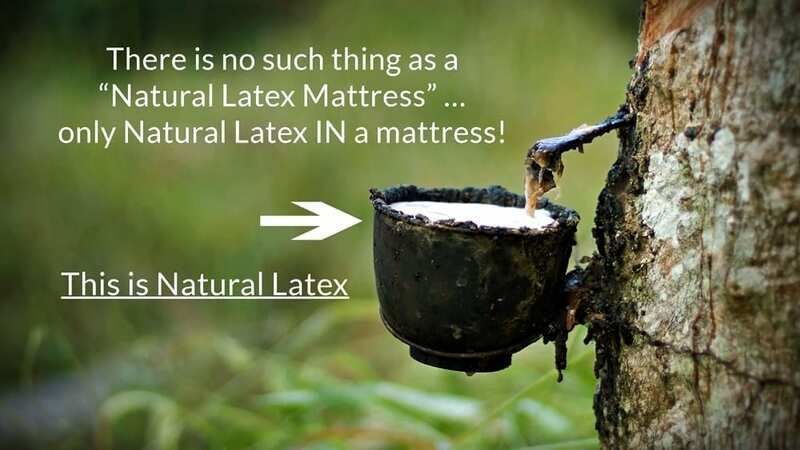 … only Natural Latex IN a mattress! What is Natural Latex Really? 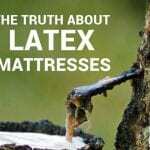 Latex is the natural sap from a rubber tree … but the sap needs to be converted first, so it can be made into a mattress. 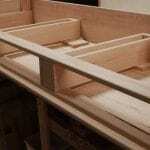 In order for latex to bake into the layers that form a mattress, curing agents must be added. This means that the final product is never truly 100% Latex. It’s impossible to turn raw sap into foam without these additives, so whenever you see that “100%” language, know that there might be a bit more to the story. 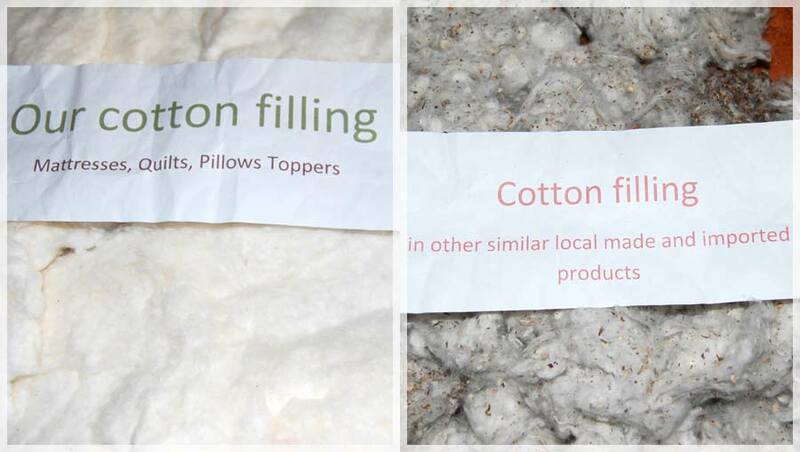 These additives used in Latex Mattress Production may not be harmful to the health of the general population, but they’re there and should be accounted for when looking at purity, percentages and the “Natural Nature” of a product, which is especially important for people who are already susceptible to allergies, asthma, attention deficit, depression or other sensitivities. Why Is The Phrase “100% Natural Latex” So Misleading? Many companies mean well with this language and their products may indeed contain natural latex from the rubber tree. 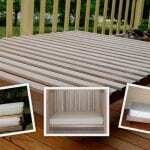 However, in order to create the latex layers used to produce mattresses, chemicals must be added to cure the product. Adding curing chemicals to the natural latex sap creates a serum. This serum is then whipped into a liquid foam, poured into molds, and baked. If you were to simply bake the sap and not add anything at all to the mixture, it would just be a runny mess. The highest amount of natural latex possible in a mattress is 95-97%. This means the remaining 3-5% consists of the curing additives that initiate vulcanization, which is the technical name of the chemical process used to harden rubber. What Chemicals Are Used In That Extra 3-5%? Global Organic Latex Standard (GOLS) is the first global standard set up by the Control Union for organic latex. 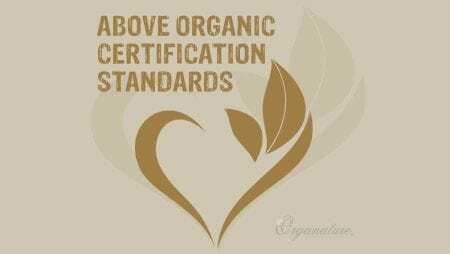 One of the qualifications for this certification is that the product contains at least 95% certified organic raw material. But what about the additional material? Peter recently asked a Global Organic Latex Standard (GOLS) producer to disclose which chemicals are actually used in latex production. Here is a transcript of the conversation. PETER: We are often asked what chemicals are used to produce our Organature® products and we manufacture to the Global Organic Textile Standard (GOTS), which does not permit chemicals to be used at all. Are you able to disclose those which are used to produce the Global Organic Latex Standard (GOLS) latex? ORGANIC LATEX PRODUCER: The method of farming makes it Organic. We are maintaining our plantations as per NPOP & NOP Standard. Are You Ready For The Real Truth About Latex? The addition of chemicals in manufacturing alters the organic state of any product, to manmade or ‘SYNTHETIC’. That’s right! If you add chemicals to any product it can no longer be called organic! Latex has become a very handy buzz word! Many advertisers now call it ‘Natural Latex’ which makes it sound better, but it’s no different. It’s still a manmade or ‘SYNTHETIC’ product. As we can see from the transcript above, organic certification is not always what you think it might be. This producer deemed the Latex “organic” merely because of the farming method used. Are The Chemicals Used In Latex Production Harmful? We deal with a lot of people who have problems because of chemicals in the environment where they live and work. There are also many who may not have a distinct problem but want to avoid chemicals because they have become aware that exposure to chemicals (often ones you cannot even smell) are responsible for a majority of ill health and general un-wellness in our society. We Will NOT Use Latex In Our Mattresses! 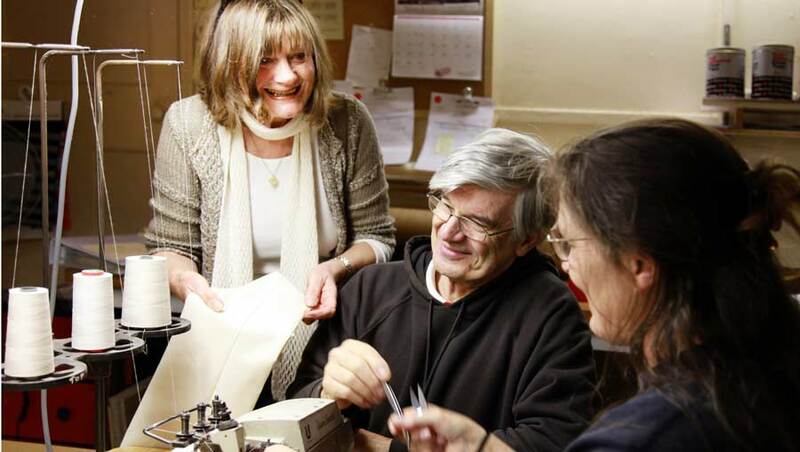 GENEVIEVE (Organature Business Manager): We looked into using a latex outer option as we have some clients who find the mattress too hard for them — Personally I love our mattresses just the way they are and hate sinking into a mattress when I stay in motels (or at my mother in laws!!!) but after much research and for the health of ourselves and our customers, we decided against it. 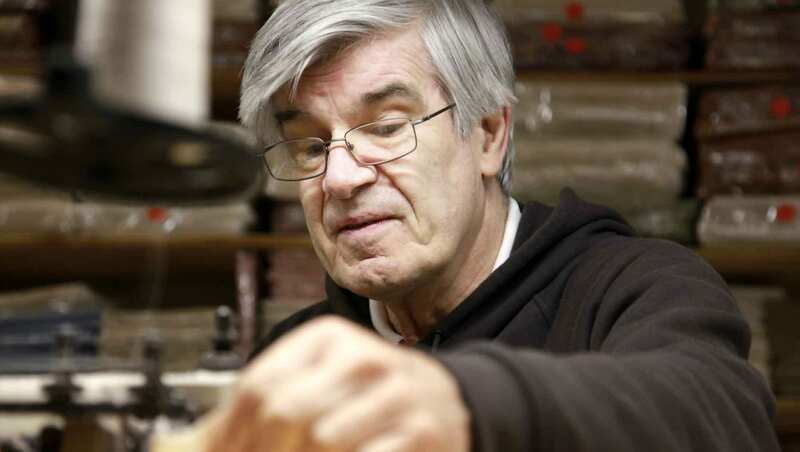 The conversation Peter had with the Latex Producer further confirms what we have always told our customers to be true … Latex is a natural sap from the rubber tree but it needs to be converted with chemicals to be usable as a mattress. 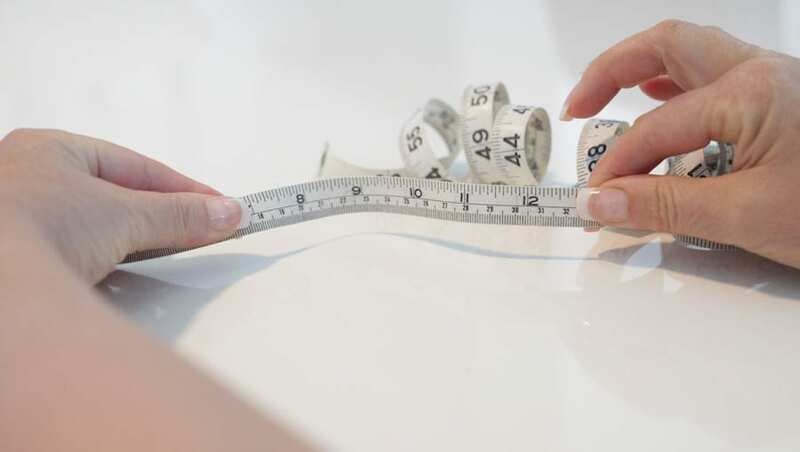 As we manufacture with 100% Certified Organic Materials, we cannot accept using anything that compromises our High Standards. Our customers appreciate these high standards from our Organature® brand because a brand you can trust is a brand you’ll go back to again and again. We’ve filled our website with lots of articles, research and information to support why we do what we do; not every company does that. I hope you understand why our decision to not use latex is so important. 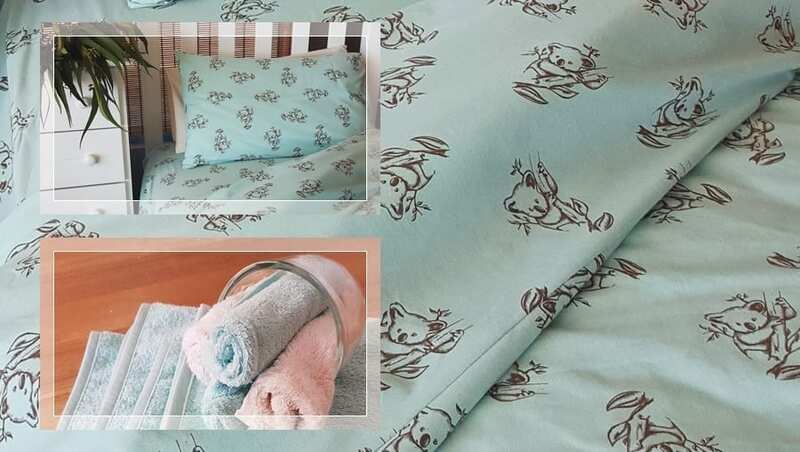 THE GOOD NEWS IS, that we are able to continue to provide all customers with our tried and tested range of Organic Innerspring Mattresses, Futons and Toppers, which we have been producing for babies, children, teenagers and adults of all shapes and sizes, since 2004. Any News On Making A Mattress That Is Just A Little More Comfy Like ‘Naturepedic’ In USA? We have done some research on the ‘Naturepedic’ mattresses and as stated before, we will not touch latex. 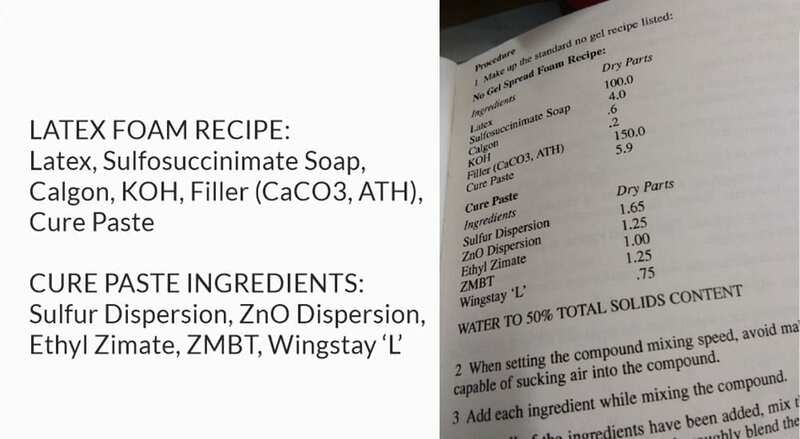 Even the “Advertised” organic latex from Naturepedic and other more reputable manufacturers can be detrimental to some people. While they are made without the harmful chemicals found in conventional mattresses and offer a much better alternative, they are still produced using a small amount of questionable chemicals and cannot be considered 100% natural, organic or completely safe. 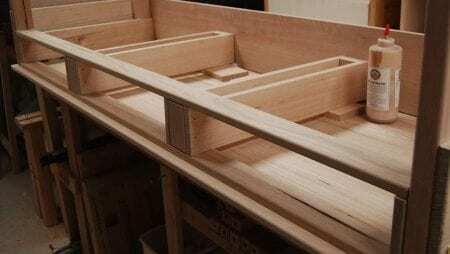 How About Using Pocket Springs In Your Mattresses? At this stage we will not be manufacturing pocket spring mattresses. Pocket spring units currently available in Australia are made from Polyester Pockets which for obvious reasons we will not use. 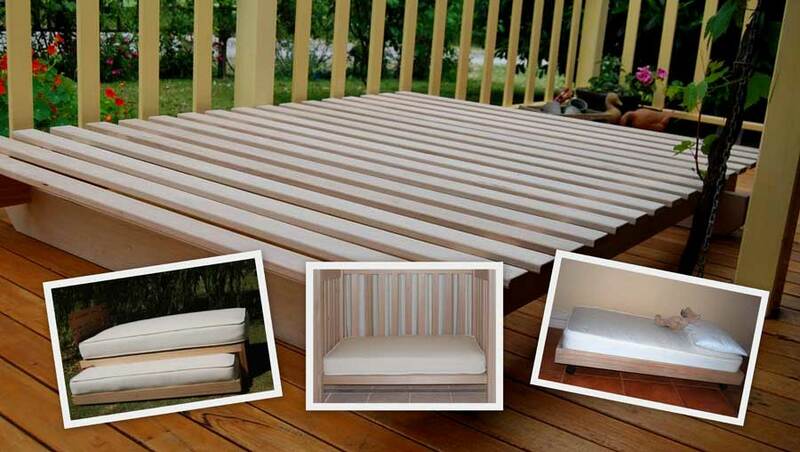 Furthermore pocket spring mattresses are generally produced with a layer of foam or latex, in some instances also with a layer of synthetic felt on the springs. If there was another way we could make the mattresses to suit the requirements of all people, we would love to, but there is currently no way we can ethically do this. 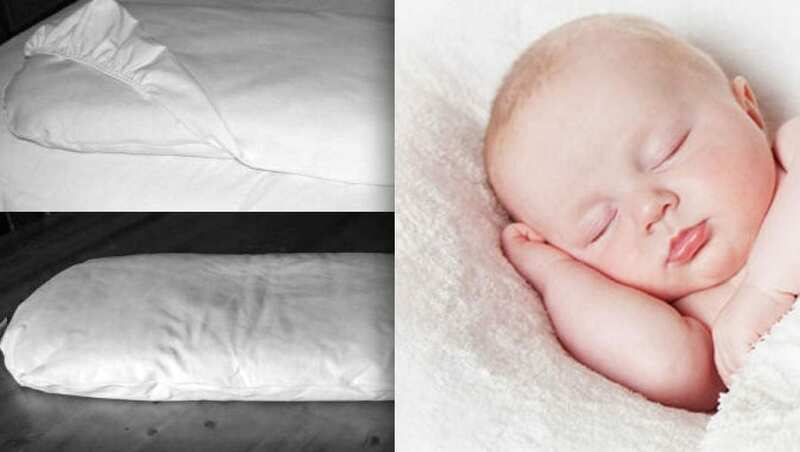 We could attempt to create a ‘partly organic cotton and partly toxic mattress’ but that is not a healthy option and not our desire to promote and sell, thus our current mattress range is still your best option if you require one which is TOTALLY TOXIC FREE. 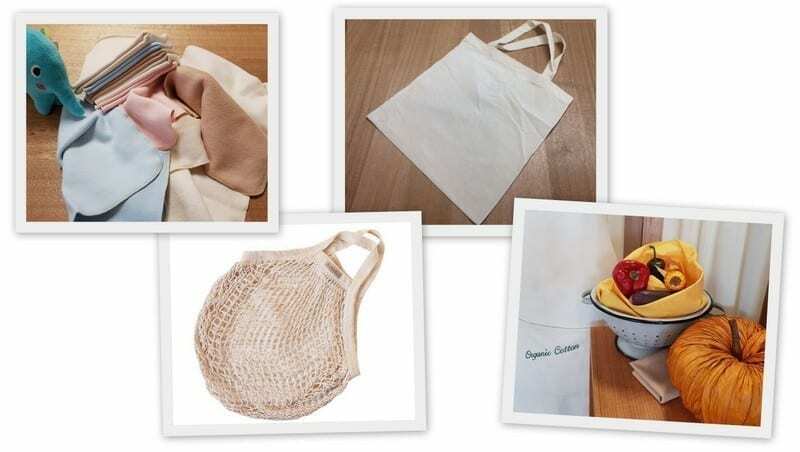 Any natural product, be it wool, kapok, straw or cotton, will compress to a firm surface over time. 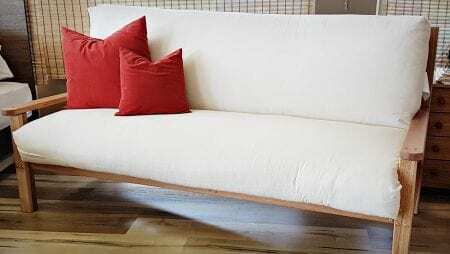 It is when manmade fibres are added that it then reduces the firmness and adds softness. Unfortunately it’s a necessity for these fibres to be converted with chemicals. 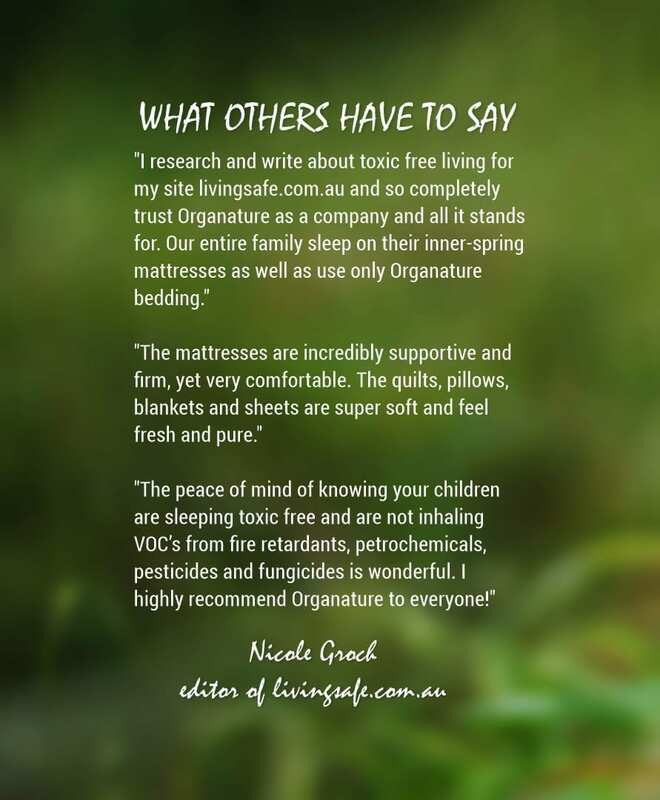 If we added any of these various toxic components to our mattresses it would also not be approved under our Global Organic Textile Standard (GOTS) Certification. Are Bio-Hybrid And Eco Foams Any Better? Bio-hybrid and eco foams are not truly natural either. 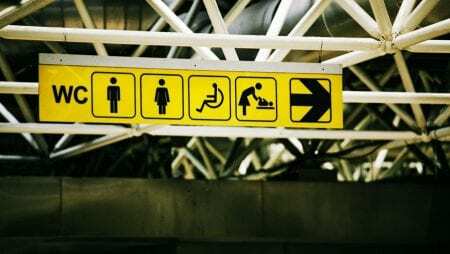 Adding the words ‘bio’ and ‘eco’ make them sound better again, but they’re usually a blend of synthetic and latex, which means they can still include formaldehyde and an array of other harmful chemicals. The only standard that is regulated properly is “Certified Organic,” so look out for those words when shopping for a mattress. A mattress that is completely GOTS certified is always the safest choice. 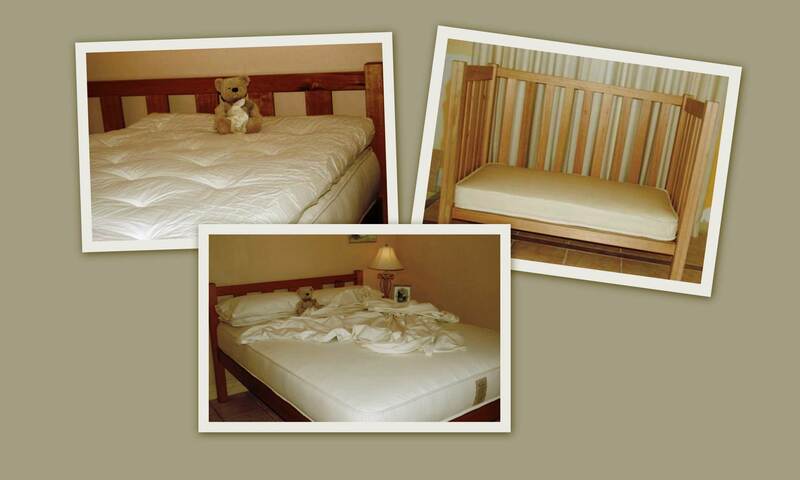 Memory foam is a synthetic material that retains your body heat. It is this chemical reaction created by your body that allows it to move with you, relieving pressure points. While this is effective at first, it is not a durable material and will not have nearly as long of a life as an Organature® Mattress. Then there is also the issue of harmful chemicals out-gassing from the memory foam itself. Isn’t your health more important? 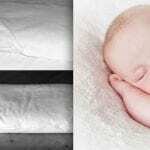 Why Should I Opt For An Organature® Mattress? 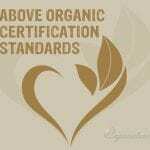 Organature® works to European Organic Standards, as Australian and U.S. certifications are not good enough for Peter, our founder, who for many years suffered severely from M.C.S. (Multiple Chemical Sensitivity). Knowing this makes it easy to understand why we only manufacture, produce, sell and supply products that are safe for his use, and for the use of our customers who are ready to IMPROVE THEIR WELL-BEING, care deeply about THE HEALTH OF THEIR FAMILY or want to MAINTAIN THEIR QUALITY OF LIFE, long into the future. 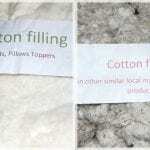 Peter also feels that some standards are just not comprehensive enough to include details about what the organic fibres come into contact with during the storing, transporting, packaging and manufacturing process either. 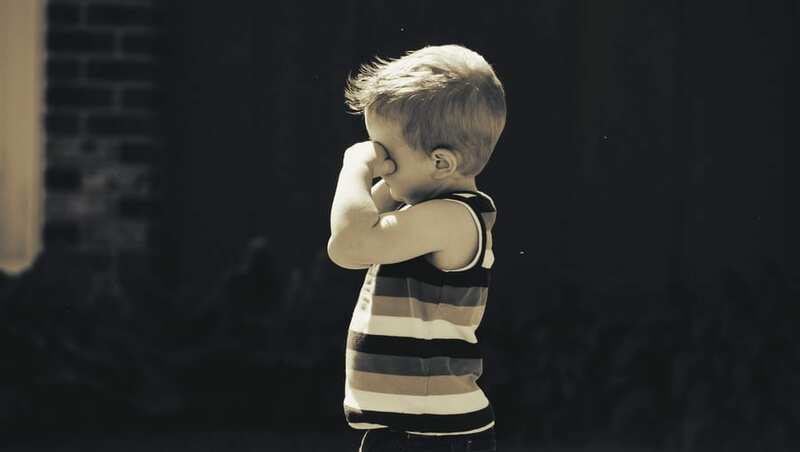 The existing standards do not cater for the needs of people with chemical sensitivity. 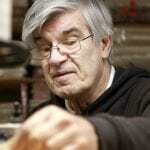 Peter always aims to achieve above certification standards. This is the reason we make our own bedding and bed linen under our control in Australia. To include ‘Organic’ in any advertising is easy, but make sure you find out what every component is first. As an example, a few years ago there were a couple of firms in Australia advertising Organic Cotton Mattresses; upon investigation only the outer fabric was organic cotton. So many people go blindly into purchasing ‘ORGANIC’, when in fact it is mostly used as a hyped-up marketing word! However, please be aware of the enormous lengths we go to in order to provide you with genuinely cleaner, healthier, chemical free products. It all comes from a very personal level. 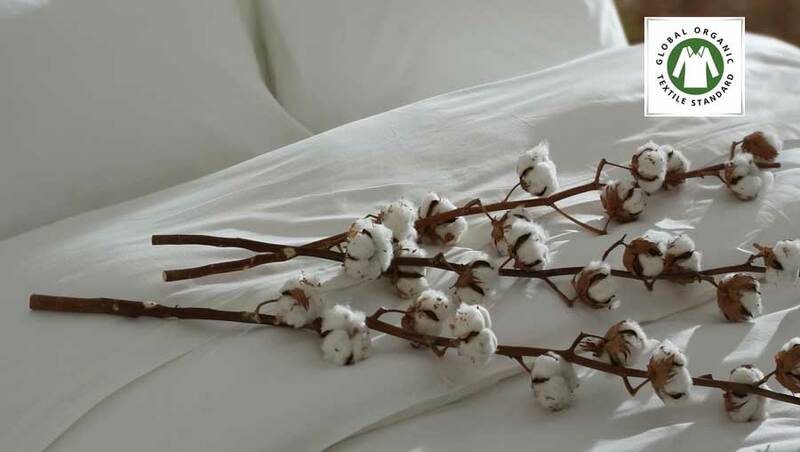 Organature® Mattresses are made with 100% Organic Cotton Filling and Fabric and this includes the fabric on the springs which you cannot even see. This provides you with the best, natural and non-toxic alternative for the entire family, delivered to your door Australia-wide. We know that removing chemicals from your sleeping environment is essential for optimizing your body’s ability to rejuvenate itself. A HEALTHFUL SLEEP MAKES ALL THE DIFFERENCE!